Our Guildford Town Centre dental facility is efficiently managed by a team of the best dental professionals in Surrey. 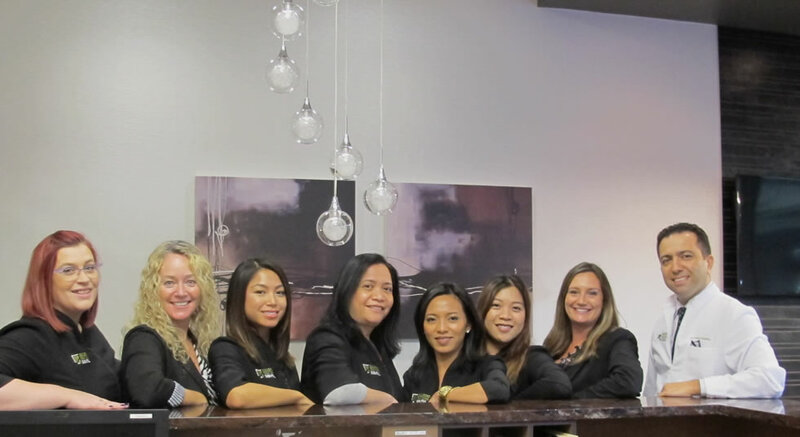 Each member of our team holds an integral place in our office and contributes to the overall success of our practice. Three words describe how our team members feel about helping to provide our services - passionate, dedicated, and honoured. Our team of highly experienced individuals includes our dentists, hygienists, certified dental assistants, and administrative staff. 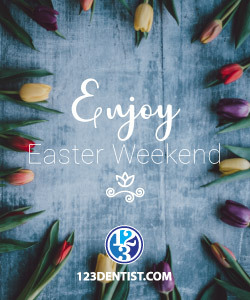 Highly knowledgeable, our dentists have the expertise needed to perform a wide selection of general, cosmetic, orthodontic, and restorative dental procedures. Together with our team of hygienists and certified dental assistants, they offer an exceptional experience designed to promote better oral health for all of our patients. Our dentists include Dr. Omid Shafiey, Dr. Felix Zhang, Dr. Amin Faraghat, Dr. Mitra Motamedi, and Dr. Sareh Shafaei. 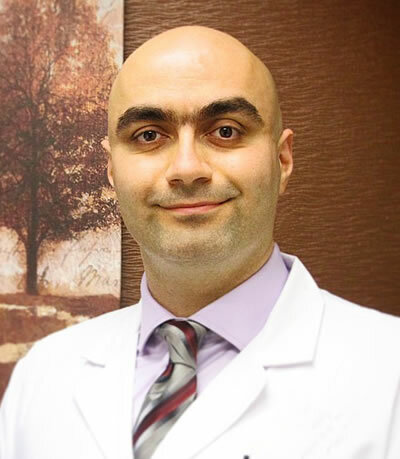 Dr. Omid Shafiey earned his Doctor of Dental Surgery degree from the University of Tabriz and his Doctor of Dental Medicine degree from the University of British Columbia. He is interested in all aspects of dentistry, in particular as to how modern dentistry can improve a patient’s comfort and experience. 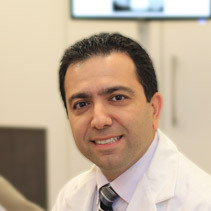 Dr. Amin Faraghat has been practicing dentistry since graduation in 2005. His patients call him “Dr. Amin” and he is a general dentistry graduate from Shiraz University of Medical Sciences in Iran. He is also a 2010 graduate in the speciality of Prosthodontics from Shahi Beheshti Dental School. This is the highest ranking dental school in Iran where he ranked third in the national specialty board exam. 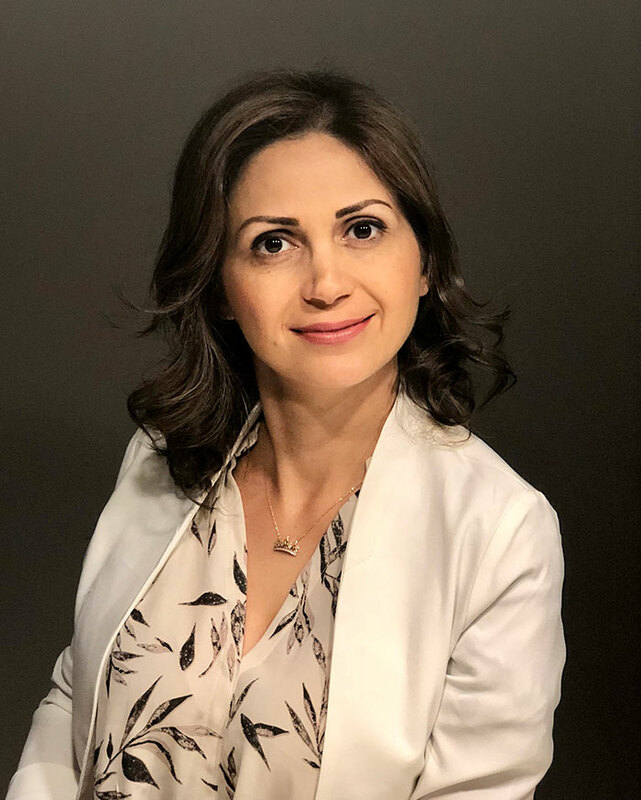 Dr. Farghat immigrated to Canada 2014 and has been practicing general dentistry with a keen focus in the areas of prosthodontics, oral surgery, general dentistry and working with elder patients for geriatric care. Our dental hygienists are here to take x-rays, perform teeth cleanings, and answer questions that our patients might have about dental procedures and oral hygiene. Skillfully taking care of scheduling and payment procedures, our administrative staff is friendly and knowledgeable.